Recently, a new P30 series of Huawei is about to be released. This is the flagship Smartphone of Huawei that is most worthy of expecting in the first half of this year. 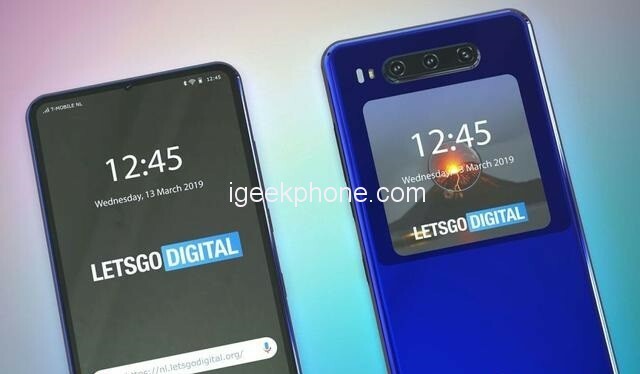 Huawei P30 is expected to be equipped with Kirin 980 processor with 128GB ROM, and it will also feature a triple rear camera, while the P30 Pro will have four cameras with 10 times mixed Zoom and other new features support. 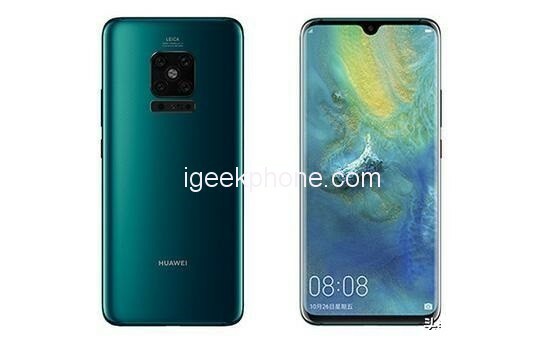 In addition to the Huawei P30 series, there have been a lot of leak and rumors about Huawei’s next flagship Mate 30 series. So, Let’s take a look at what configuration Huawei Mate series has. According to the leaks, Huawei Mate 30 will be powered with the Kirin 990 processor, which features a 6.4-inch drop screen and a very narrow bezel design. Behind the scenes, Huawei has adopted a triple camera setup on the back. The arrangement is no longer arranged vertically and turned into a horizontal row, but it is still a Leica camera, 40MP + 12MP + 8MP ultra-high pixels, which is also a periscope Zoom lens with 10x hybrid zoom Supports and is equipped with PDAF phase focusing and optical image stabilization technology. In terms of battery life, Huawei’s phones have always been a large battery, So, Mate 30 uses a 4000mAh battery, and supports 55w fast charge function. The design is the biggest feature of Huawei Mate 30. Judging from the recently exposed renders, Huawei Mate 30 still has a small screen on the back side of the phone. This screen can provide some information, a bit like the current dual-screen phone, and you can also use the rear camera for selfies. The Huawei Mate 30 Pro also has a top-level configuration with using a four cameras includes a 40MP Leica and a super-high-pixel configuration with a front facing 25MP. There are many features under the Leica four cameras, suspected to be TOF cameras and A large wave sensor that supports 3D modeling, AR games, and somatosensory games. 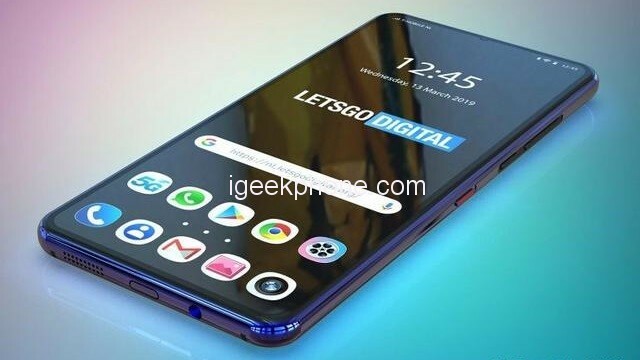 Huawei Mate 30 Pro will also be equipped with a new generation of 7nm processor Kirin 990, which will support in-screen fingerprint recognition and high-definition curved full screen, which will bring a perfect experience.